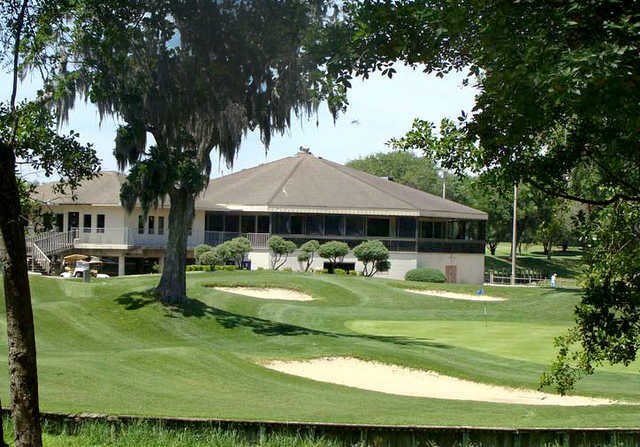 Hampton Golf bought a lease on the Jacksonville, Fla., property with the approval of the Airport Authority, and the course will remain closed until summer 2014 for extensive replanting and renovations. Hampton Golf will start with a $1 million commitment to renovate the course, which will be rent-free for seven of the 10-year lease if revenue is less than $1.2 million per year. 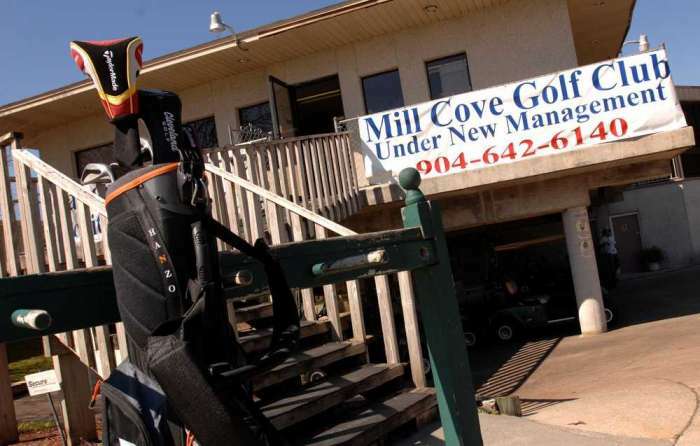 The Airport Authority voted unanimously to approve Hampton Golf’s purchase of Mill Cove Golf Club in Jacksonville, Fla., the first Arnold Palmer Signature Design on the First Coast, from RKG Financial, the Jacksonville-based Florida Times-Union reported. The club, which is on Airport Authority property, will remain closed until next summer for extensive replanting and renovations, the Times-Union reported. The course will be rent-free for seven of the 10-year lease if revenue is less than $1.2 million per year. Hampton Golf will start with a $1 million commitment to renovate the course, Orender said, though that figure likely would increase, the Times-Union reported. Hampton Golf will not have to pay on the lease during the renovation period, since the lease is based on gross monthly revenue, the Times-Union reported. After Palmer designed the course, which opened in 1990, it was operated by one of his oldest friends and business partners, the late Doc Coppedge. The par-71 course features five par-3 holes and four par-5s. It’s been considered among the most playable courses in the area for all skill levels, the Times-Union reported. The course’s design will lend itself to alternatives to the 9-hole and 18-hole experience, Orender said. The three holes located between the front of the clubhouse and the Craig Field runways are routed in a way that beginners or those with time constraints can play three or six holes for a fraction of the 18-hole rate, the Times-Union reported. “We want this to be the golf course for every person, every type of player,” Orender said. The next three months will be devoted to “eradication,” or ridding the fairways, greens and practice areas of weeds and invasive grasses, Orender said. Planting can begin as early as March, weather permitting, with Celebration bermudagrass on the fairways and either Tifeagle or Mini Verde on the greens, the Times-Union reported. Preliminary plans are to open the course 16 weeks after the March planting. The only structural changes planned for the course will be re-shaping or eliminating some bunkers. The clubhouse also will get a facelift, including new floors, and a name change could be in the works, the Times-Union reported.